This Saturday, January 21, 11:00 a.m. – 3:00 p.m. PLEASE COME THIS FRIDAY, JANUARY 20, at 11:00 a.m. in the Parish Hall! Whether you’re coming to the march or not, please join us this Friday between 11:00 and 1:00 to make signs and banners or just share thoughts and feelings about the inauguration. Coffee and cake provided. 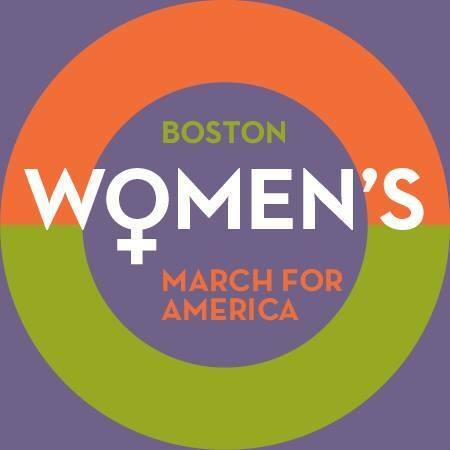 UPDATE: What Can I Bring to the March? You may bring signs, banners and apparel that help you identify with your group or cause. Please note that in the interest of public safety, the City of Boston has requested no backpacks, large bags or banner/signs on wooden sticks or poles. Instead please consider clear backpacks or plastic bags to carry your belongings.